your stair or decking project. A baluster is pretty much the same thing as a spindle. The only real difference between the two names is that “baluster” is a more formal name for them. They are both cylindrical shafts design to be added under a handrail and above a baserail to add decoration to stairs. If you really want to separate baluster from spindle then look further than into the origination of the word which is Italian “balaustra” which is the word for “pomegranate flower” and its shape. If the baluster is in the shape of a pomegranate flower then it’s a baluster, otherwise using spindle would be appropriate. A balustrade is the unit of balusters that supports the handrail – sometimes it helps make sense of it all when you think that a balustrade holds balusters together. A Balustrade can be made up of different materials including wood or glass. Our stair balusters are turned in many different styles that will perfectly suit your needs. Whether you are looking for an intricate classic twist or a baluster such as stop-chamfered that has a simpler modern shape, at Cheshire Mouldings, we are always happy to help you select the ideal finish. A finish such as our Latvian range can combine the two to give a unique finish that features both squared and fluted styling. We use the finest materials to give a beautiful and expensive look to your stairs. 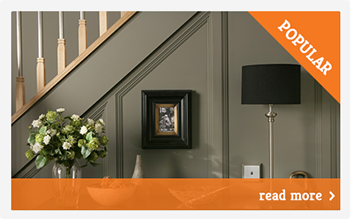 Our range of baluster styles use timber such as Pine, Oak, Hemlock or white primed – ready for painting. There’s no need to worry about struggling to assemble your stair case. Watch our how to fix a handrail to a newel post guide. Our decking baluster range offers style combined with hard wearing finishes that will look great for years to come, no matter what weather conditions they encounter. 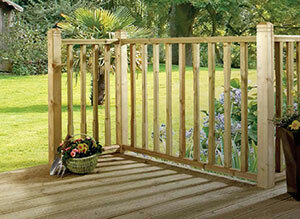 We use both treated Pine softwood and Red hardwood that will complement the decking you choose. Whether you are looking for a traditionally turned finish or a modern square or stop-chamfered look, we can help you to improve the look and usability of your garden. Whatever your baluster needs, at Cheshire Mouldings, we are here to help and have experts waiting to give you advice on your project. 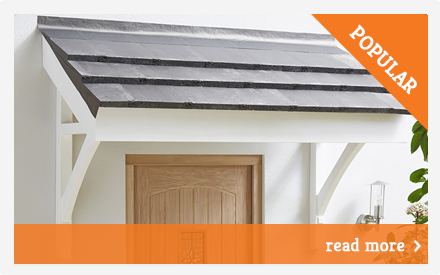 Call us Freephone on 0800 085 3465 or click here to download our stair and decking brochures. 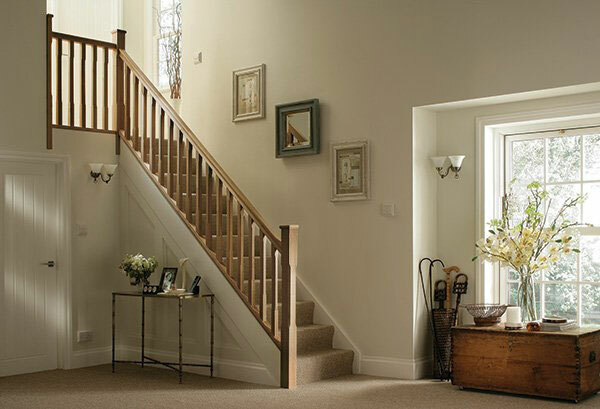 baluster Stair Parts https://www.cheshiremouldings.co.uk/inspiration/baluster-styles-materials/ At Cheshire Mouldings, our stair balusters, balustrades and decking balusters and balustrades are beautifully finished and made from the finest timber. We have a huge range of baluster styles, both modern and contemporary that will complement and enhance your stair or decking project. What is a baluster? A baluster is pretty much the same thing as a spindle. The only real difference between the two names is that "baluster" is… At Cheshire Mouldings, our stair balusters, balustrades and decking balusters and balustrades are beautifully finished and made from the finest timber. We have a huge range of baluster styles, both modern and contemporary that will complement and enhance your stair or decking project. What is a baluster? A baluster is pretty much the same thing as a spindle. The only real difference between the two names is that "baluster" is a more formal name for them. They are both cylindrical shafts design to be added under a handrail and above a baserail to add decoration to stairs. If you really want to separate baluster from spindle then look further than into the origination of the word which is Italian "balaustra" which is the word for "pomegranate flower" and its shape. If the baluster is in the shape of a pomegranate flower then it's a baluster, otherwise using spindle would be appropriate. What is a balustrade? A balustrade is the unit of balusters that supports the handrail - sometimes it helps make sense of it all when you think that a balustrade holds balusters together. 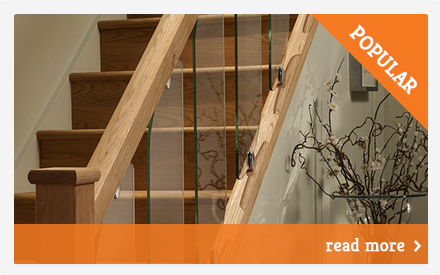 A Balustrade can be made up of different materials including wood or glass. Stair baluster and balustrades Our stair balusters are turned in many different styles that will perfectly suit your needs. Whether you are looking for an intricate classic twist or a baluster such as stop-chamfered that has a simpler modern shape, at Cheshire Mouldings, we are always happy to help you select the ideal finish. 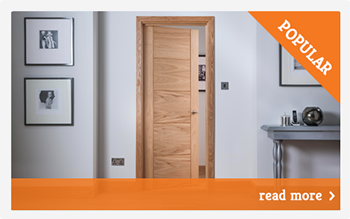 A finish such as our Latvian range can combine the two to give a unique finish that features both squared and fluted styling. We use the finest materials to give a beautiful and expensive look to your stairs. Our range of baluster styles use timber such as Pine, Oak, Hemlock or white primed – ready for painting. There's no need to worry about struggling to assemble your stair case. Watch our how to fix a handrail to a newel post guide. Decking baluster and balustrades Our decking baluster range offers style combined with hard wearing finishes that will look great for years to come, no matter what weather conditions they encounter. We use both treated Pine softwood and Red hardwood that will complement the decking you choose. Whether you are looking for a traditionally turned finish or a modern square or stop-chamfered look, we can help you to improve the look and usability of your garden. Whatever your baluster needs, at Cheshire Mouldings, we are here to help and have experts waiting to give you advice on your project. 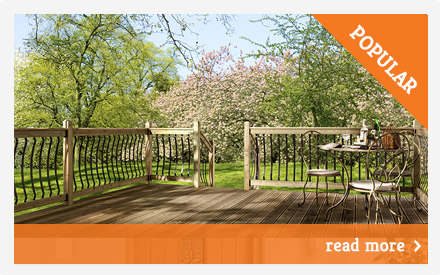 Call us Freephone on 0800 085 3465 or click here to download our stair and decking brochures.